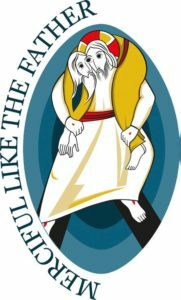 GALA ND/SMC, the LGBT alumni group for the University of Notre Dame and Saint Mary’s College, will be sponsoring a “Pilgrimage of Mercy” to celebrate and recognize LGBT faithful Catholics in the United States. There could be no better time than this Extraordinary Jubilee Year — only the third in Catholic history — for The University of Notre Dame and the Catholic bishops around the US to join in a show of mercy and compassion for LGBT Catholics, who continue to be marginalized. The University of Notre Dame, through the leadership of Fr. 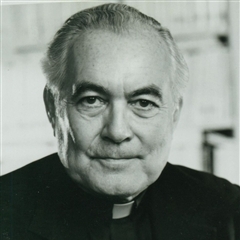 Ted Hesburgh CSC, has had a long history of leadership in supporting civil and human rights. We ask that they demonstrate that same type of leadership now when it comes to welcoming LGBT Catholics into their community and be more inclusive of LGBT students and alumni. 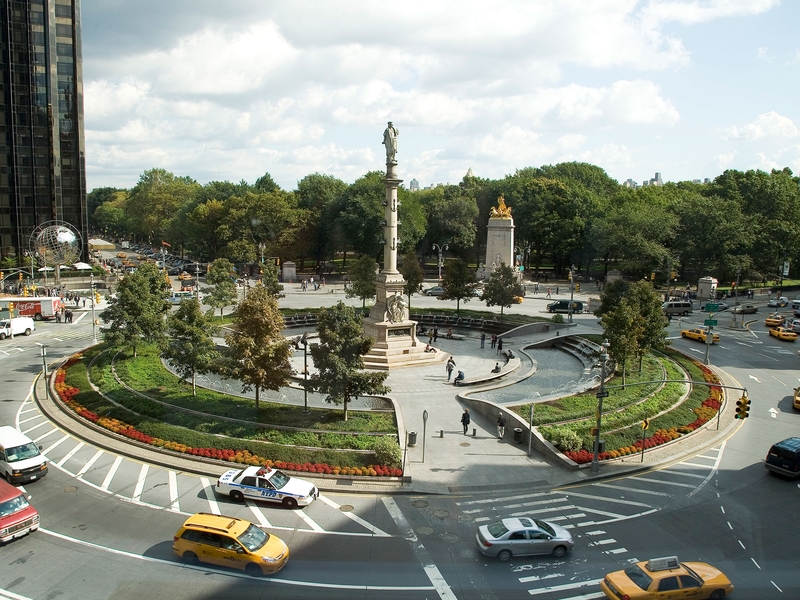 The Pilgrimage will be approximately 1.5 miles in length and take place around beautiful Central Park. 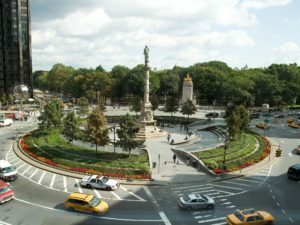 A rally will be held during the walk adjacent to Columbus Circle (59th and Central Park West). ND alum Phil Donahue ’57, American media personality, writer, and film producer best known as the creator and host of The Phil Donahue Show. The pilgrimage will be held “rain or shine”. To join, go to: Register Here. Everyone participating is encouraged to register to ensure sufficient event security. If your church group or organization would like to be a co-sponsor or join the walk, contact Jack Bergen, GALA ND/SMC chair, at jack.bergen@yahoo.com. The pilgrimage will be led by Greg Bourke ‘ND ’82 (MA Sociology) and his husband Michael De Leon. Greg and Michael, who have been together for 34 years, were legally married in 2004 in Ontario Canada. Together they raise their two children, Isaiah (age 18) and Isabella (age 17). They are openly gay and active members of Our Lady of Lourdes parish in Louisville, Kentucky for 29 years. 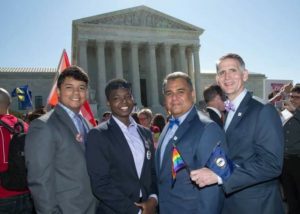 Greg and Michael were plaintiffs in the Kentucky Marriage Equality lawsuit (Bourke vs. Beshear) that was merged with Obergefell vs. Hodges and resulted in nationwide Marriage Equality in June 2015. As a result of their efforts, Greg and Michael were named 2015 Persons of the Year by the National Catholic Reporter. For more information of Greg and Michael’s long history of LGBT advocacy, go to: New Ways Ministry Blog Bonding 2.0. The pilgrimage is sponsored by the following organizations. For more information on each, go to: LGBT Pilgrimage Sponsor Organizations. Following the walk at 4:00pm, GALA ND/SMC will be holding their Second Annual LGBT Student Scholarship Benefit at ND Alum Phil Donahue’s ’57 apartment. The Scholarship helps LGBT students who attend Notre Dame and Saint Mary’s. For information on this event, go to: NYC LGBT Scholarship Benefit (registration is limited). Even if you don’t attend the benefit, please consider a donation to the scholarship fund to help these deserving students: ND/SMC LGBT Student Scholarship Fund.